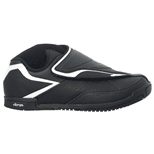 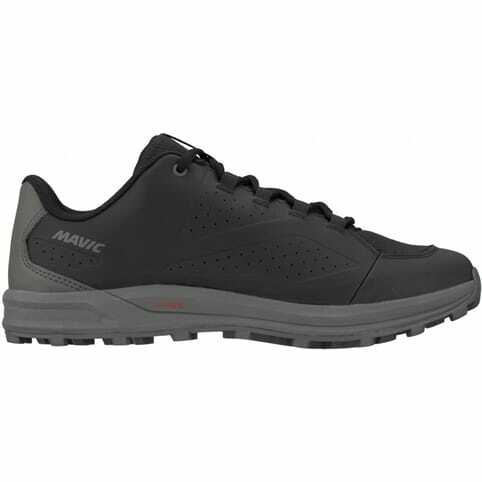 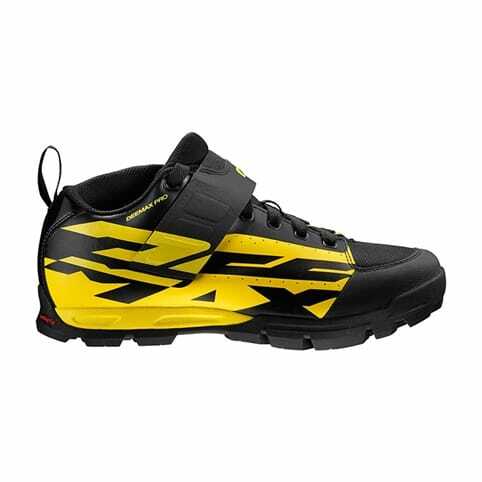 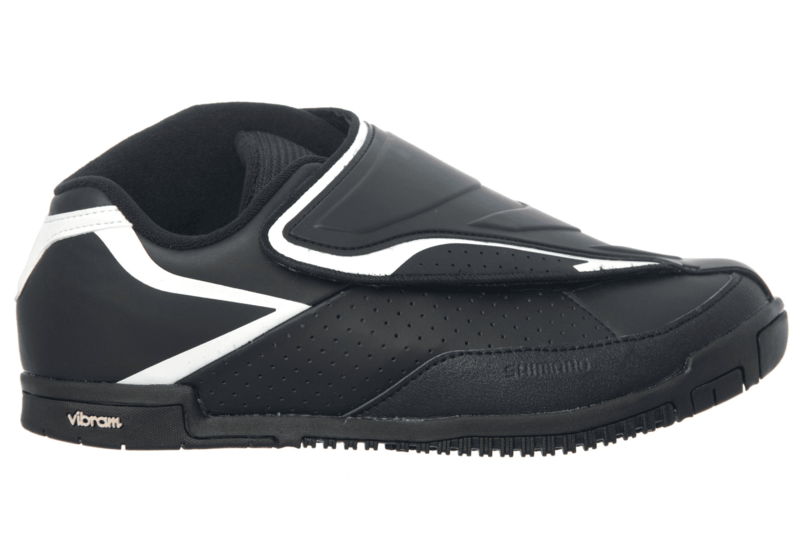 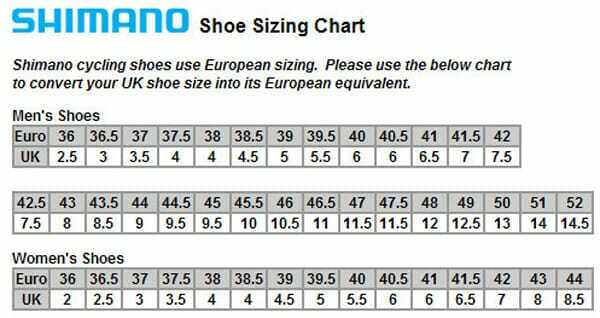 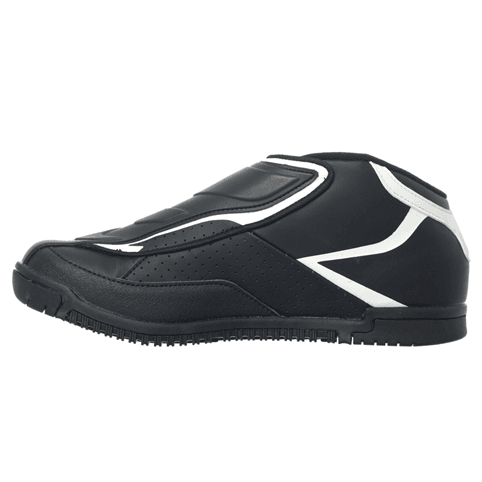 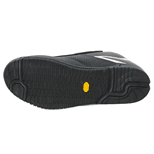 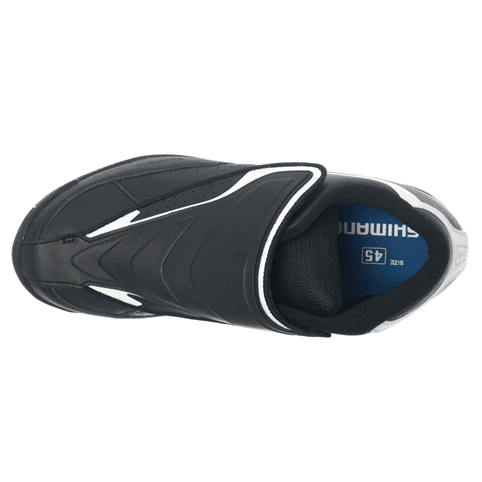 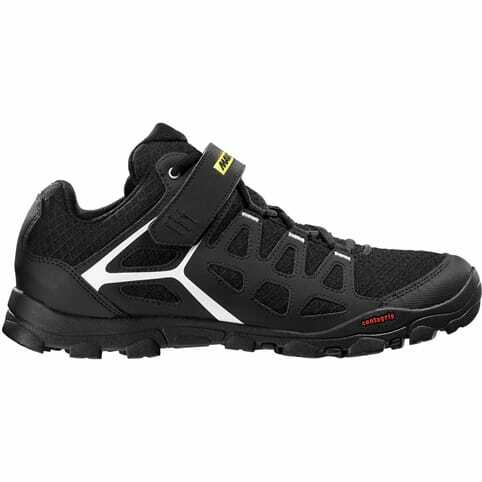 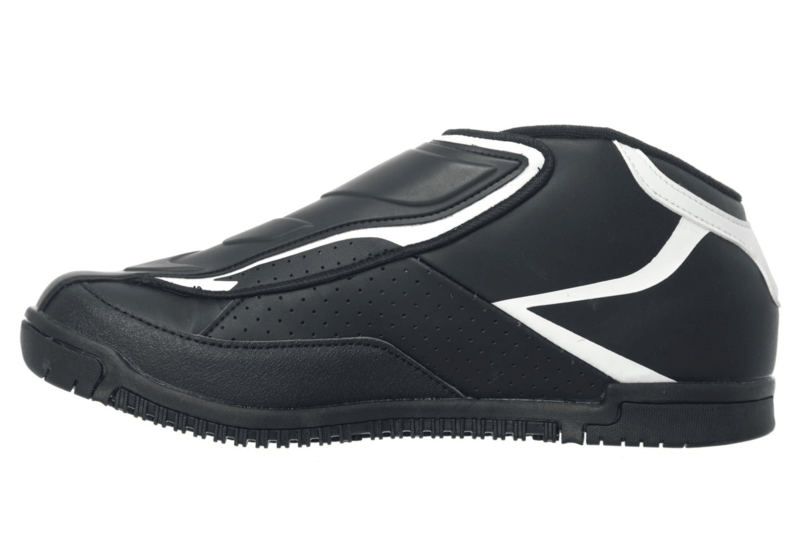 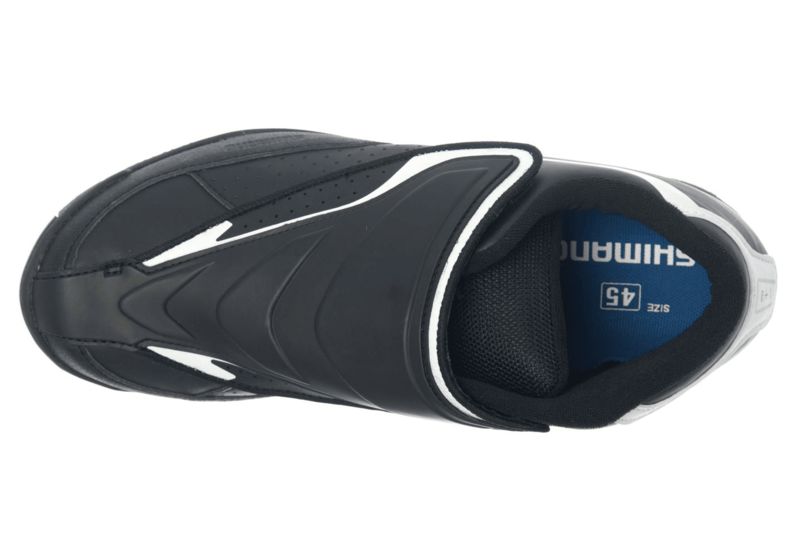 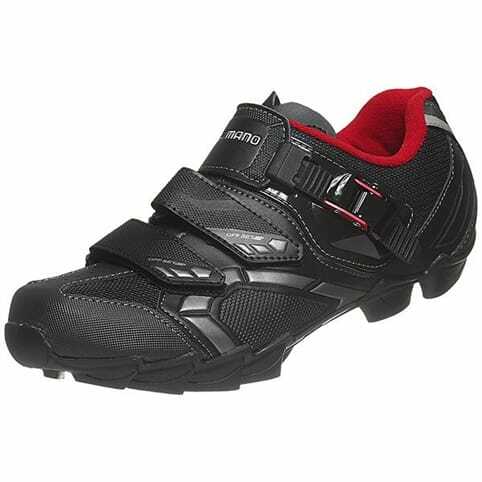 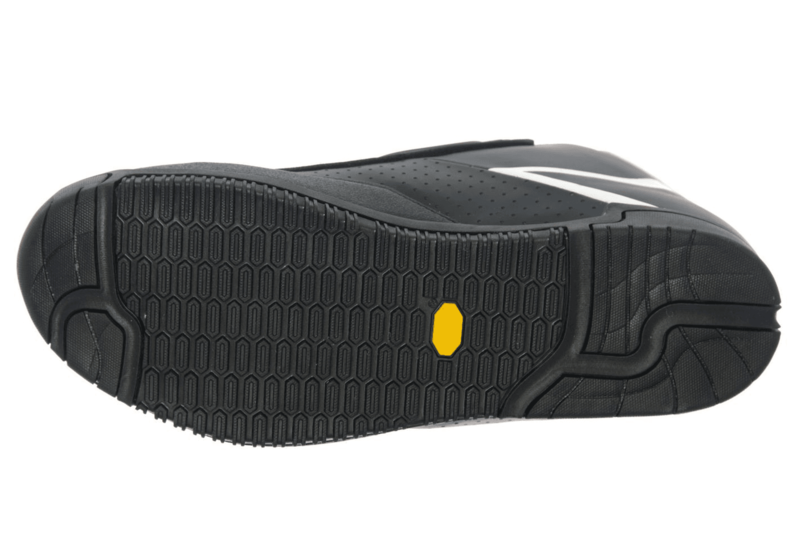 The Shimano AM41 Flat Sole Shoes offer the Mountain, Freeride and BMX thrill seekers looking for excellent grip Vibram sole, this is a hardwearing and comfortable construction. 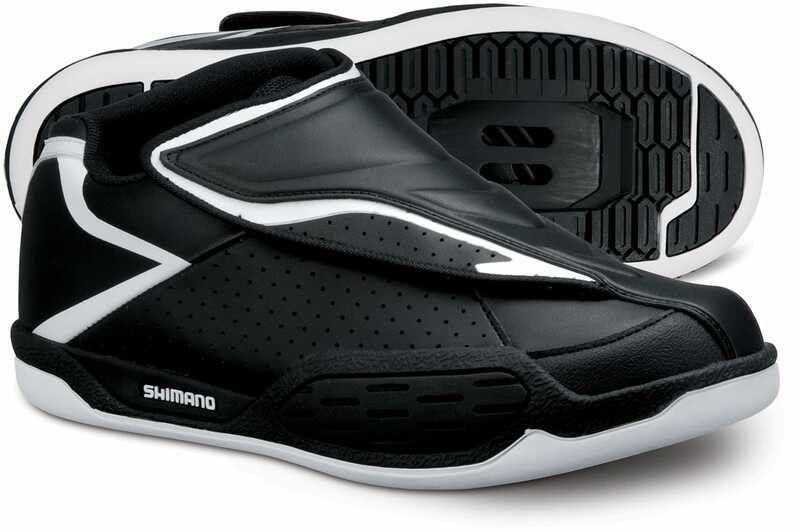 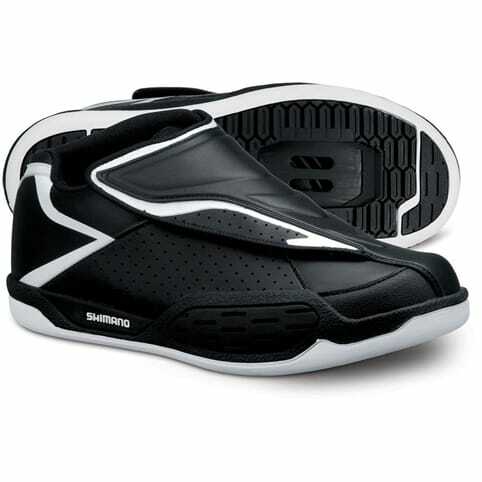 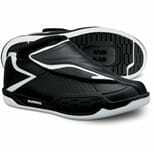 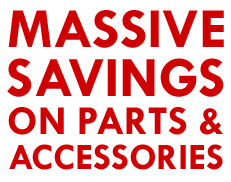 Suitable use for MX30 flat pedals, you can retain a tight grip but also experience more of an exhilarating ride. 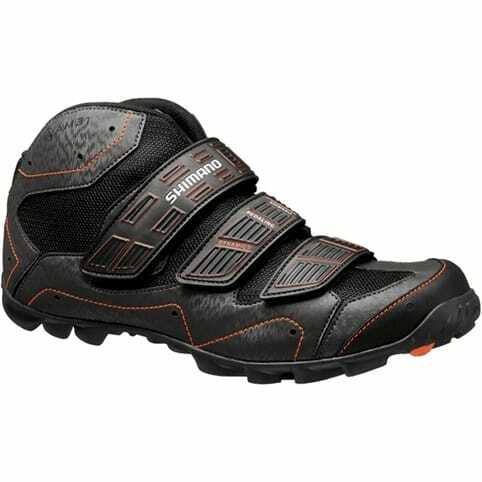 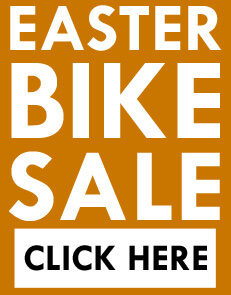 Special protection and supportive of your ankles along with a stylish and effective design, these can easily be worn when your not even going on a bike ride. 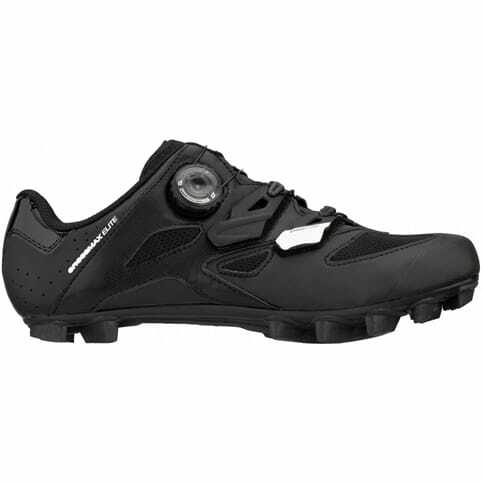 My existing flat-pedal shoes are like a sponge in wet conditions so I thought I'd give these a try. 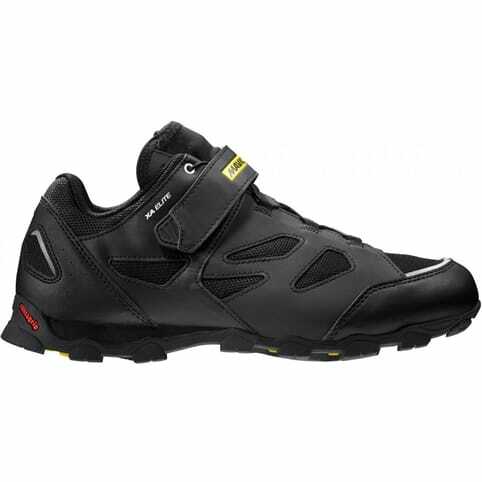 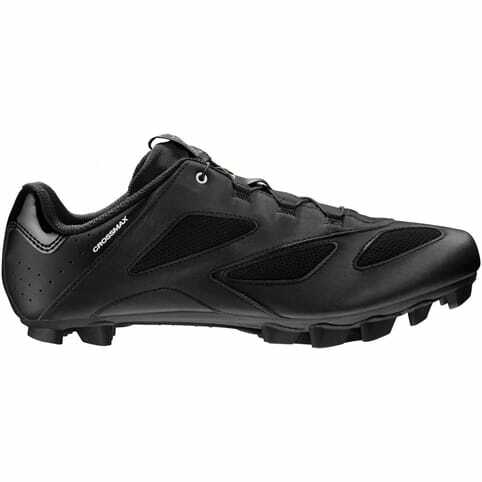 After a 25 mile February mtb ride, my first impressions are very good, the sole sticks to the pedal well, the shoes are very comfortable straight out of the box (no need to break them in), and feel nice and light.